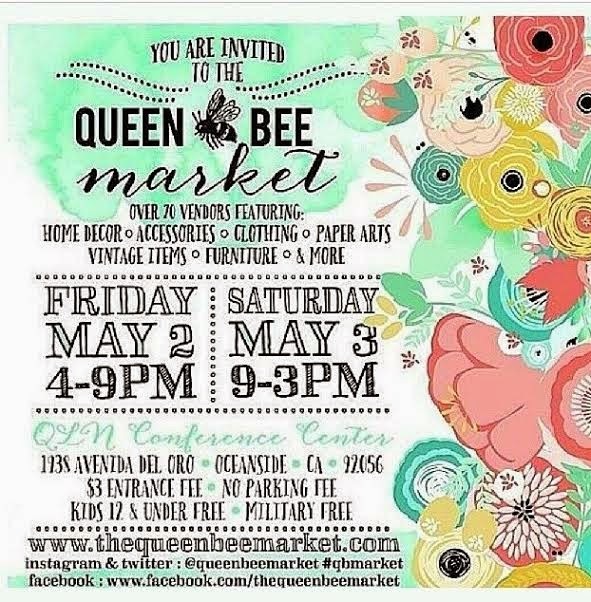 Queen Bee Market is finally here! 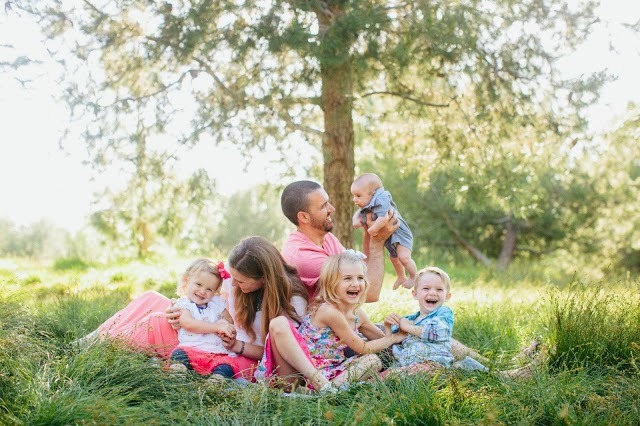 If you are in the San Diego or Orange County area you must find a way to come. Seriously you don't want to miss it. 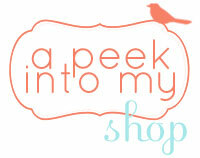 It's one of my favorite boutiques of the year. I always tell people it's like Etsy in a store. There are so many great vendors and so so so much great stuff! The week before a boutique is always craziness. I pretty much just sewed and pinned and sewed every free second I had. We have some new prints we will be selling for the first time too (yay!). I think my favorite is this fox print on our new light grey towel. Be sure to stop by and say hi if you come! Lu Bird Baby Hooded towel Giveaway!